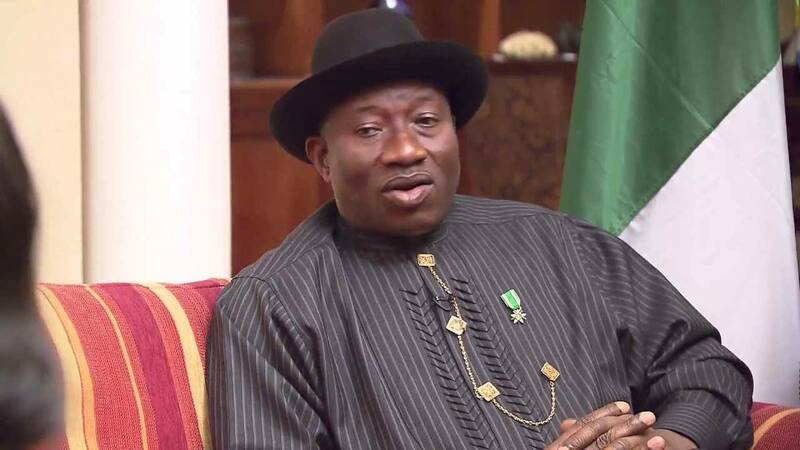 Former President, Goodluck Jonathan has said he canâ€™t take responsibility for Boko Haramâ€™s abduction of Chibok school girls in 2014. He said, â€œI cannot take responsibility for the abduction; I donâ€™t control Boko Haram. They are criminals. â€œBut as a president, of course you know it is not the president that goes to the field. You have security and intelligence officers that do the work. â€œLet me admit that yes, maybe they did their best but their best was not good enough for us to recover the girls. That I cannot say I am right or I am wrong. That does not mean I am trying to remove myself from any blame. U are D commander in chief that time.